At the beginning of 2018 I was looking for a nice classy vocal and I remembered meeting Ashibah some years ago while touring in Brazil and I always liked her voice. 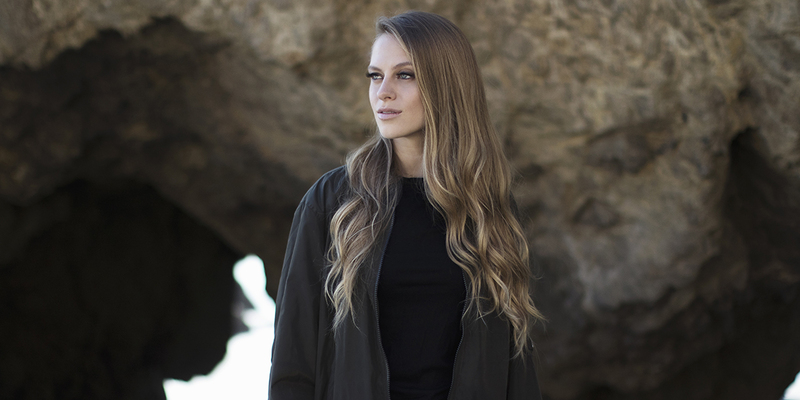 She recorded two demos and I preferred the more mellow one, as I felt it fit well to the Nora En Pure vibe. At first I had sent her a different instrumental demo where she sang on top of a more melancholic laid back track… I really liked it as well, but I felt like trying something completely new with it. When I was in Nashville I sat down with one of my studio partners and worked out a new loop and I really loved the enthusiastic energy that came with the new melody. Usually my tracks are a little more mellow and tend to have a slight melancholic side as well and I often work with instrumental mixes only. This one continues on the path that I took with ‘Tears In Your Eyes’ with overwhelming melodic energy that just leaves you happy. Q3. How are the fans reacting to it? Q4. Can you pick 1 or 2 must plays in your recent sets and why? Recently I play at least 1-2 tracks from Dario D'Attis when I want some more groove or also Eelke Kleijn is currently in almost every set. It's been quite some time and I think I have only played there once but would love to be back soon!